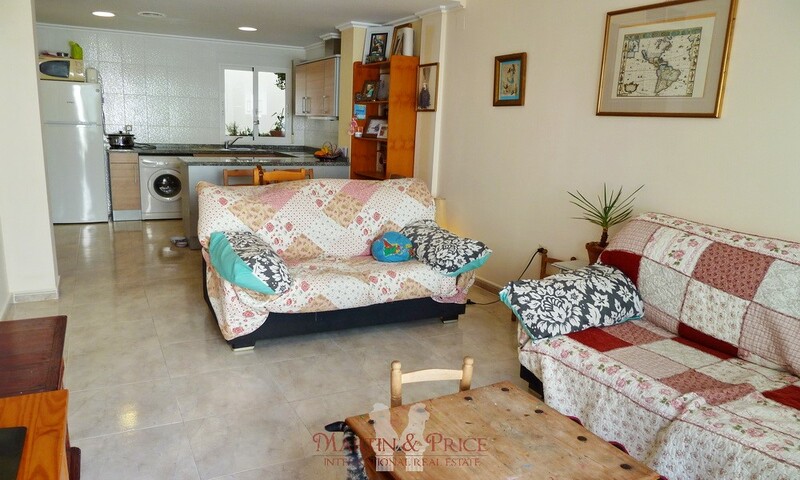 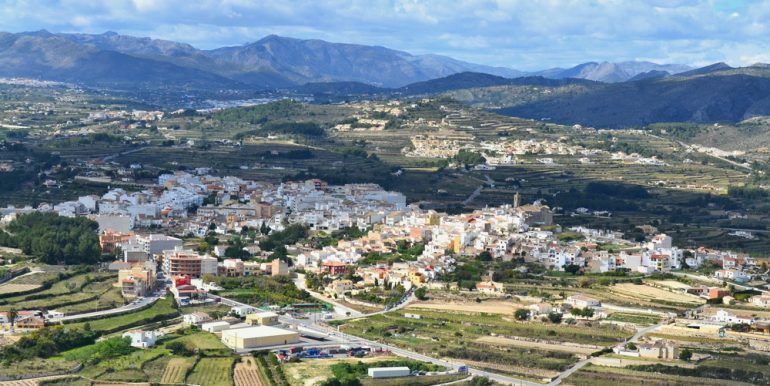 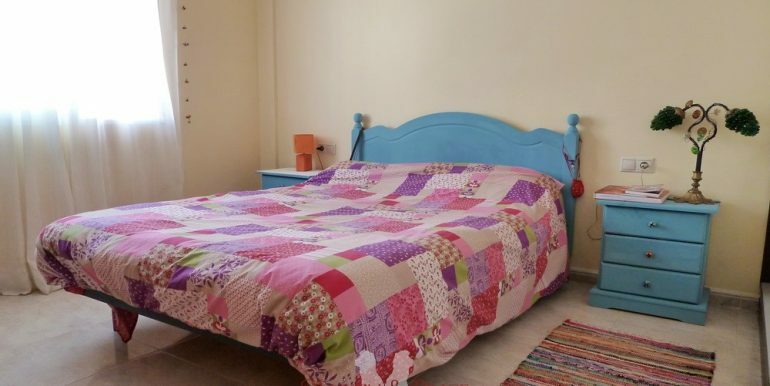 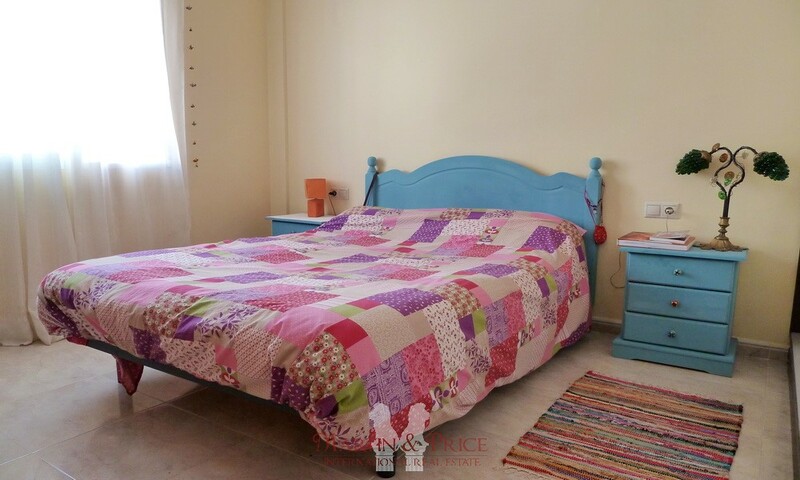 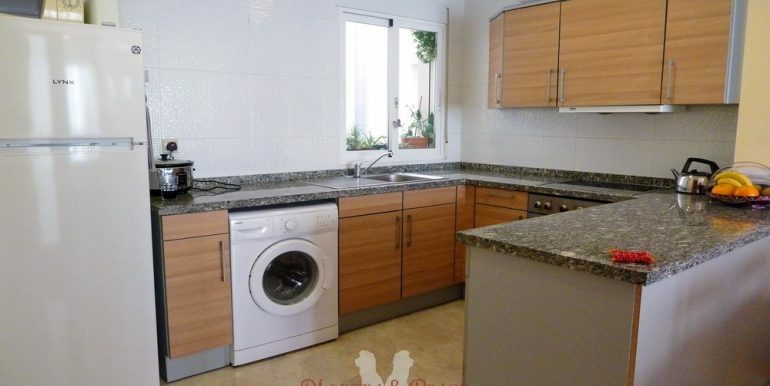 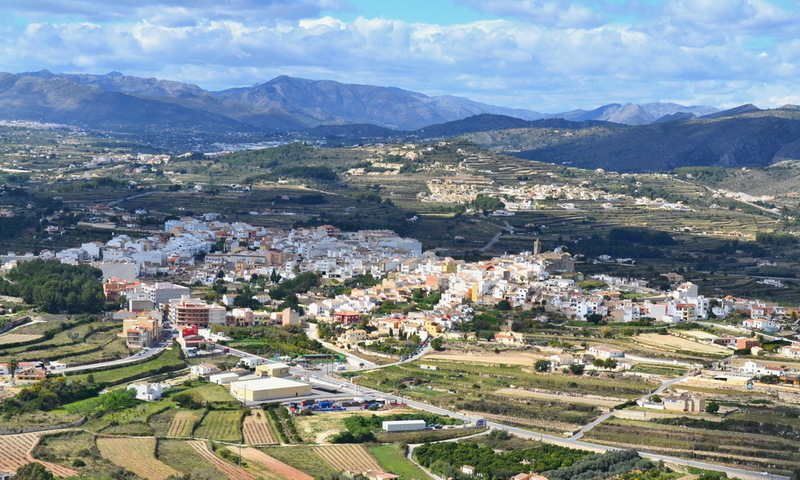 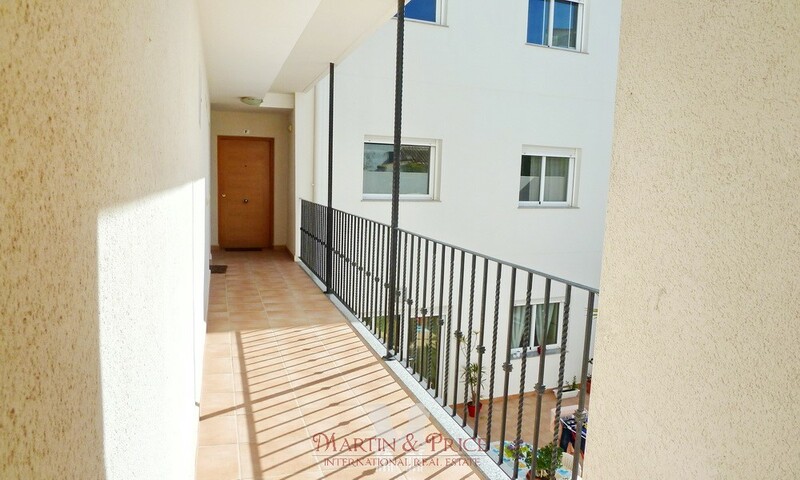 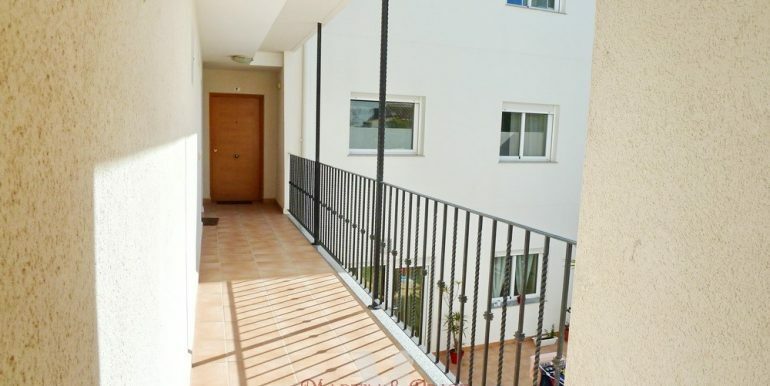 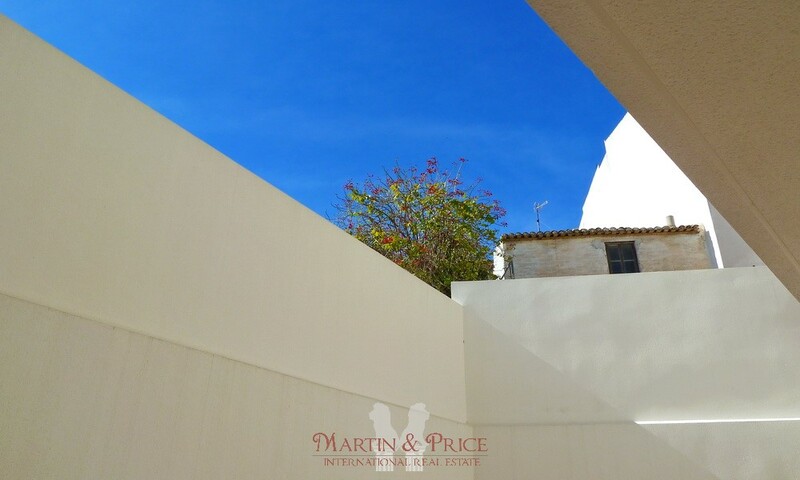 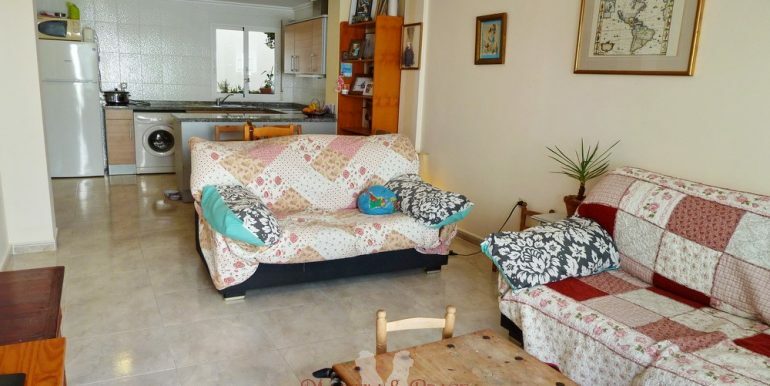 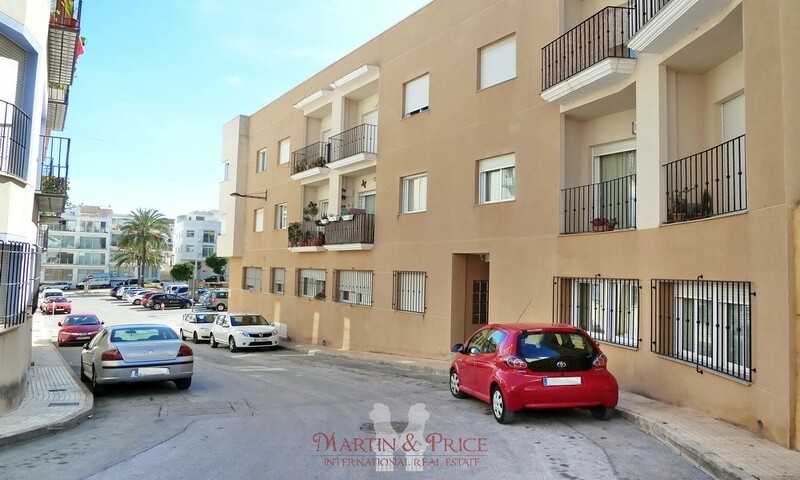 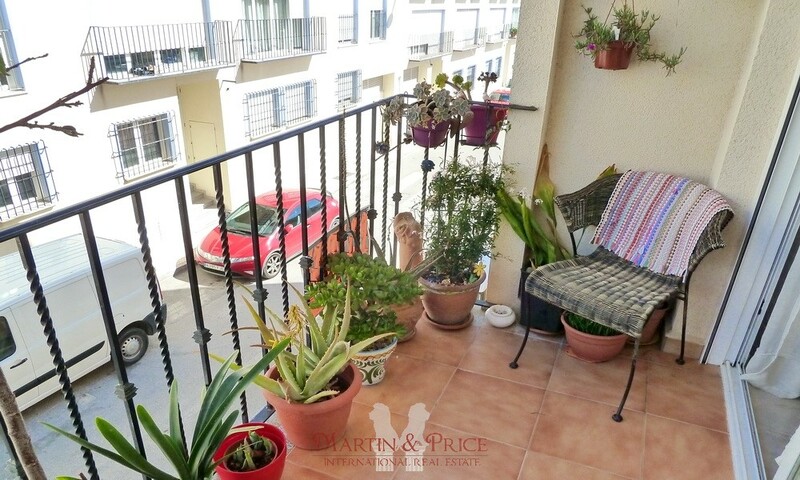 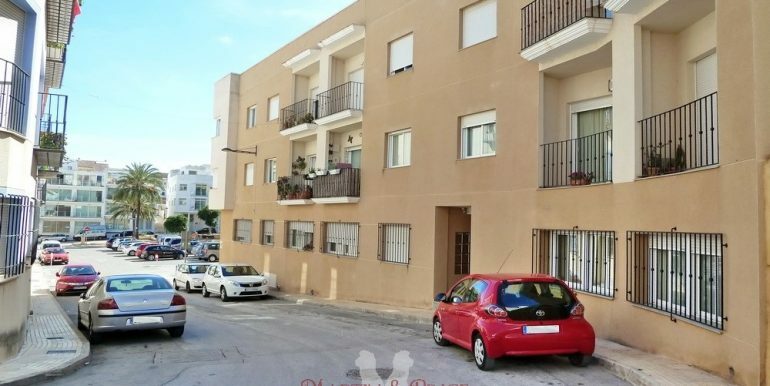 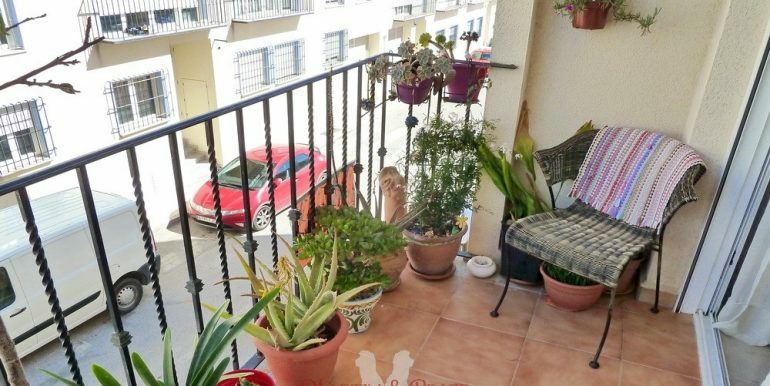 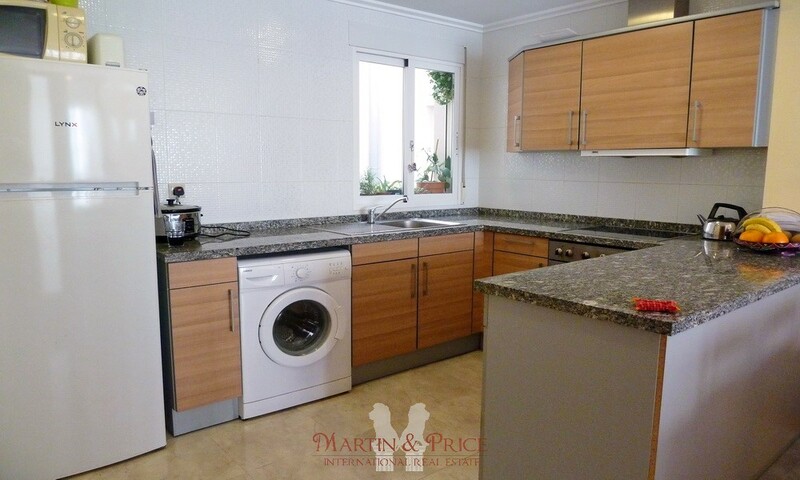 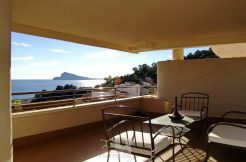 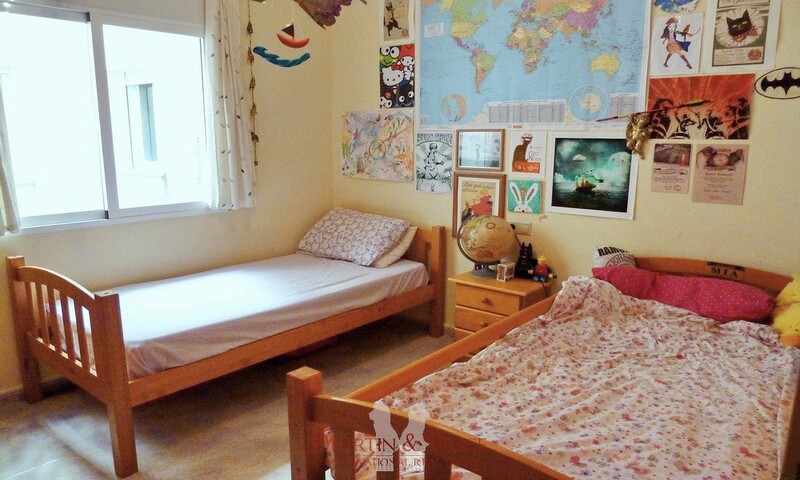 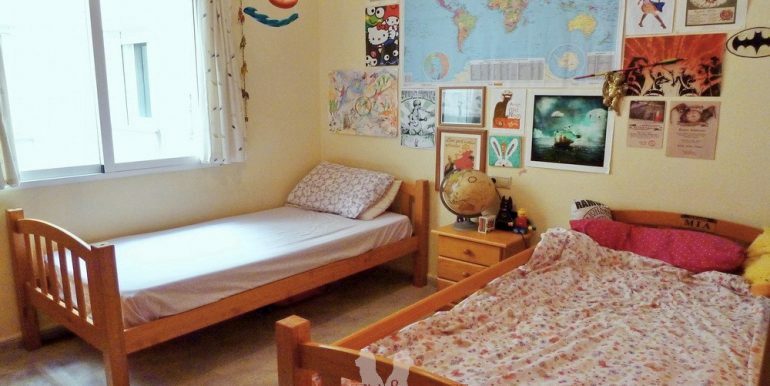 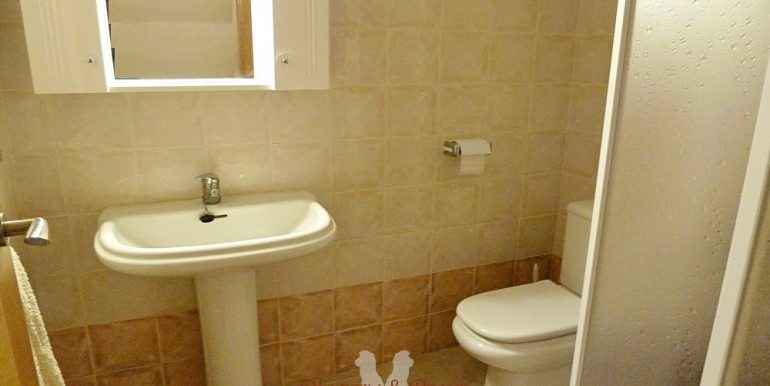 Nice two bedroom apartment in Benitachell, located just steps from the medical center and a five minute walk from the school. 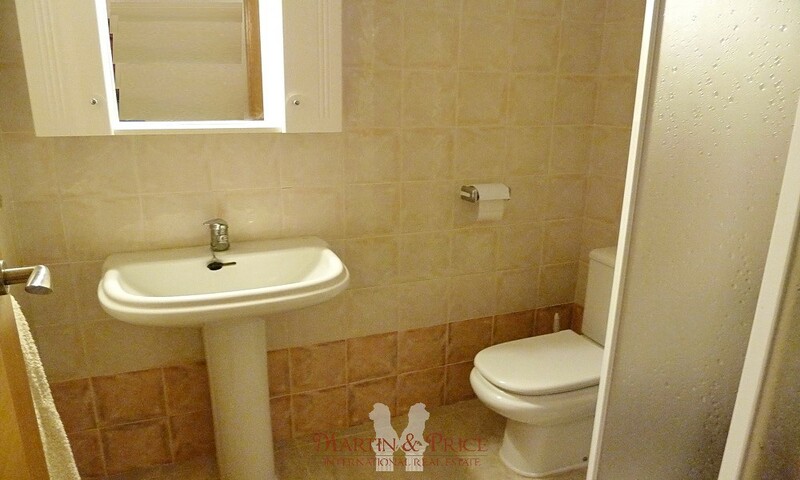 It has a living room with open kitchen, two bedrooms and two bathrooms, with the master bedroom en suite. 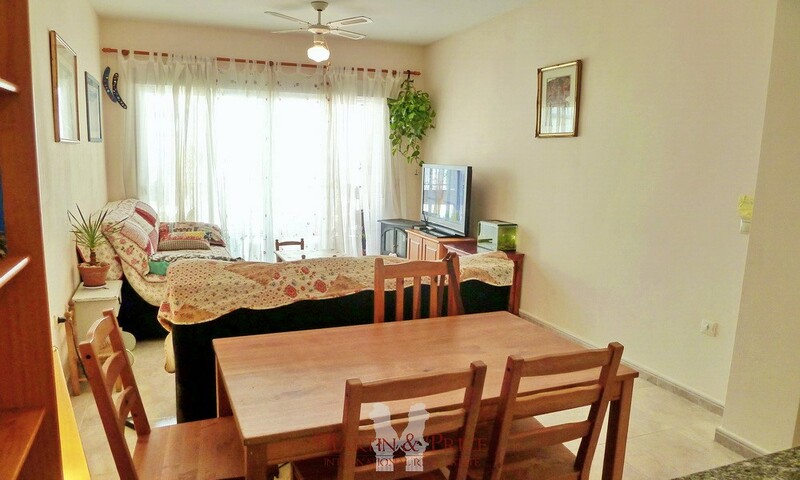 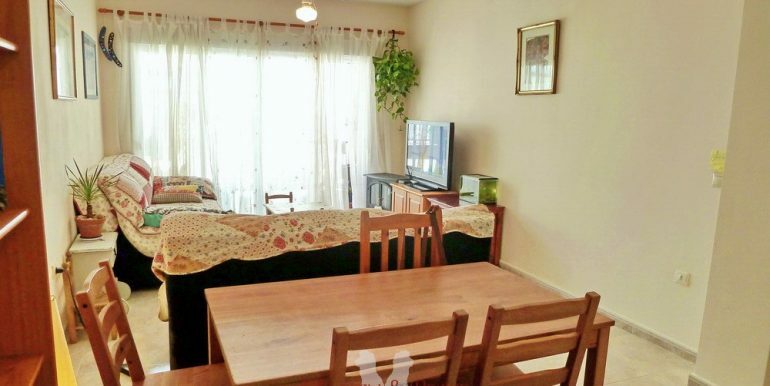 The property has central air conditioning. 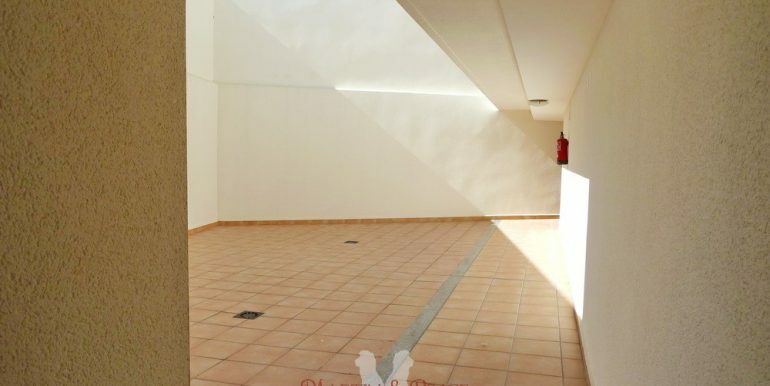 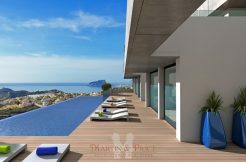 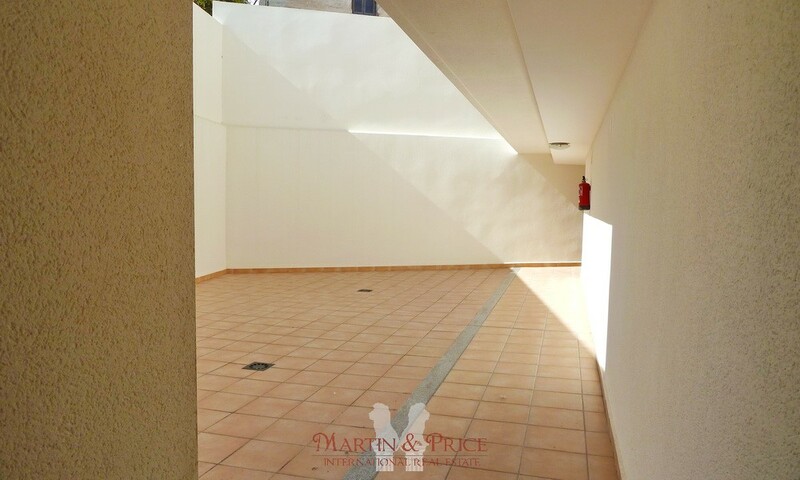 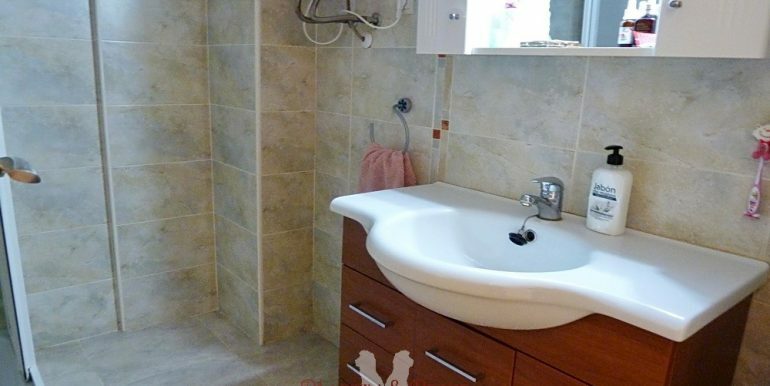 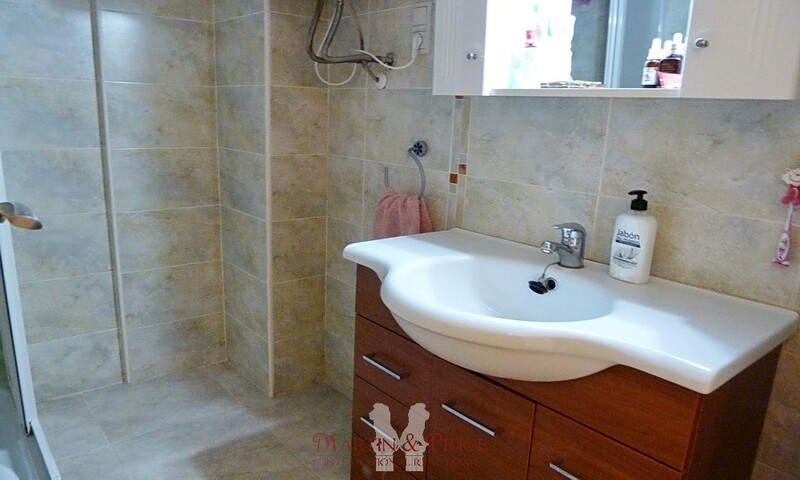 Included in the price are a 7.26sqm storage room and a 14sqm garage.